There is no more inspirational way to discover the world than with Insight Vacations. 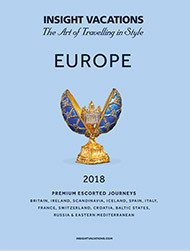 Insights luxury and premium escorted journeys are unique and designed with immense care. 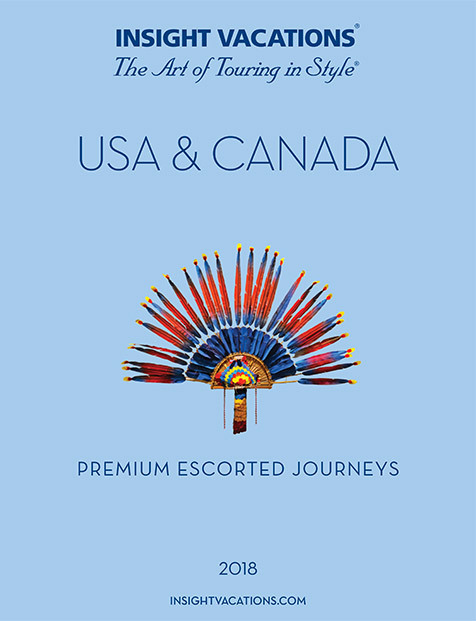 For over 35 years Insight Vacations has been designing the world’s finest escorted touring itineraries. Insight Vacations are experts in touring Europe visiting 43 European countries, the most of any operator. 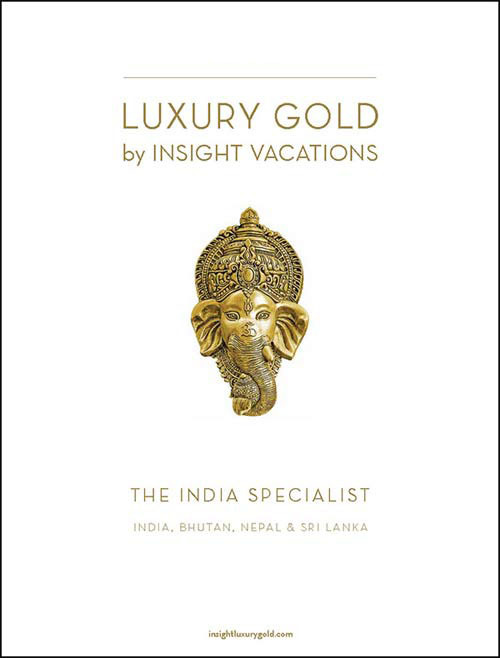 Insight is the leading escorted tour operator in the Eastern Mediterranean, offering the same legendary high standards and perfectly planned touring itineraries to guests travelling to North America, India and Nepal. 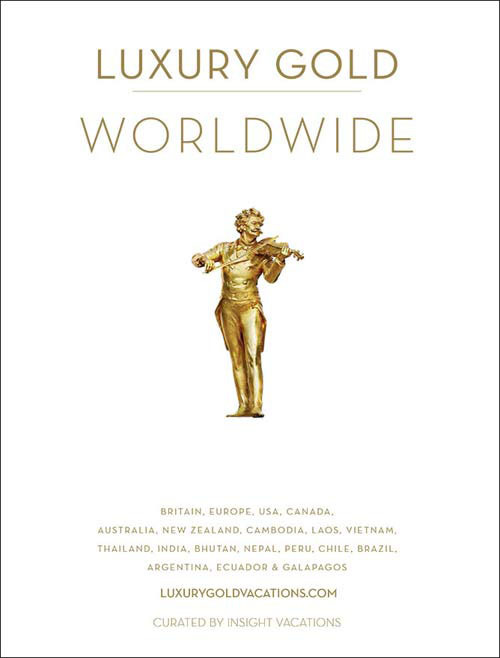 Luxury escorted journeys to Britain & Ireland, France, Italy, Spain, Switzerland, Austria, Greece & Egypt. Insight Gold is a unique collection of luxury escorted journeys. Autumn, Winter & Spring is the perfect time of year to experience Europe’s famous cities, spectacular Christmas markets and the ancient wonders of the Eastern Mediterranean. On all Premium Insight Vacations in Europe, USA and Canada, you will enjoy more legroom on modern coaches. Insight Vacations tours are limited to 40, and spare motor coach seats taken out to offer twice as much legroom as other tour companies. On Insight Premium Tours, breakfast is included everyday while on tour, with many dinners included on tour as well. Some Insight Tour itineraries will enjoy the Dine-Around Option, where you may choose where you'd like to eat from among participating restaurants. Highlight Dinners are typically festive affairs, such as a meal with a flamenco show in Seville. On Insight tours Airport transfers are included, even if air is not packaged with the tour. Insight Vacations also offers budget escorted tour itineraries with the Supersaver European Vacations. These escorted tours feature first-class hotels, plus included dinners, sightseeing and transportation (on coaches configured for 49 passengers) at reasonable prices.